Nitralife is the only company in the world that can offer such a comprehensive solution from the largest open cast mining to passenger tyre shops, car dealerships and petrol stations. Do you require a custom nitrogen solution? 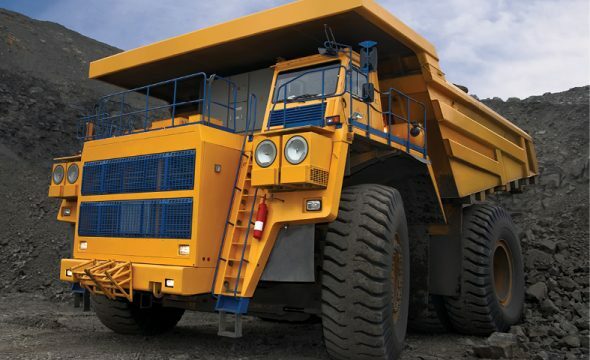 Nitrogen in Tyres has benefits that extend across a wide variety of applications and industries. Sell more fuel and build brand loyalty. 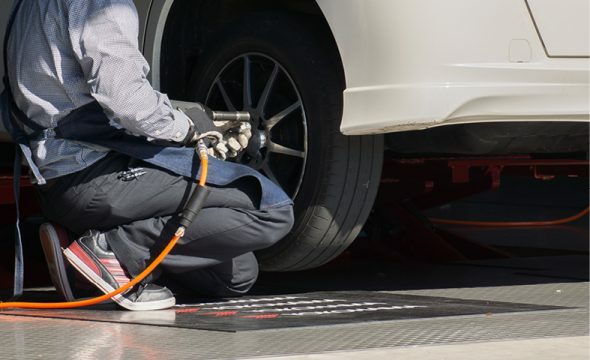 By offering your customers FREE nitrogen top-ups for their tyres: You are providing the best possible inflation gas for their tyres – the gas that Formula 1 racing cars, Nascar, commercial aircraft and even the Tour de France use. Build customer loyalty and encourage repeat business by selling Nitrogen for the life of the tyre. Attract new customers by offering a professional nitrogen service. Encourage them to come back to you for a free pressure check and nitrogen top-up. 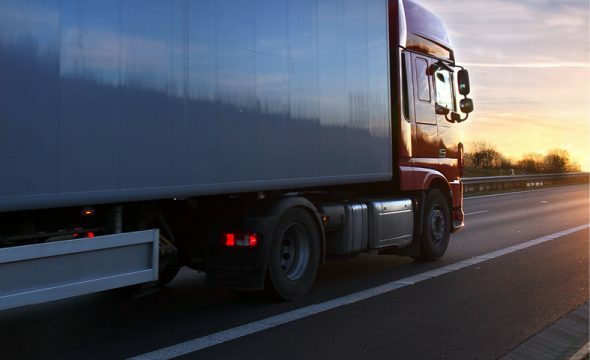 Nitralife Nitrogen systems for commercial transport tyre inflation are on-site nitrogen gas generators custom-built to customer specifications, providing fast, reliable inflation of single or multiple tyres for any size trucking fleet. 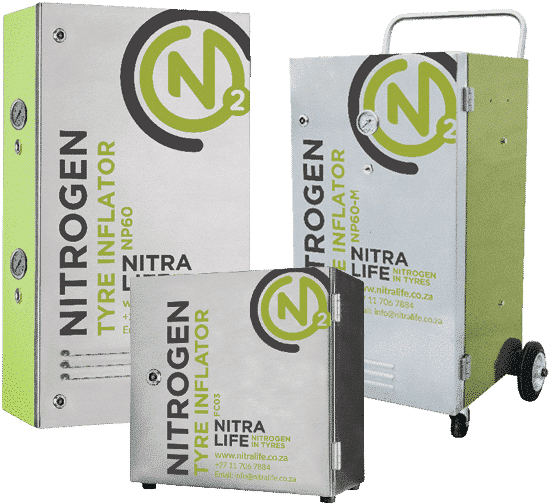 Nitralife Nitrogen systems for OTR tyre inflation are on-site nitrogen gas generators custom-built to customer specifications providing fast, reliable inflation times of any size OTR tyre. 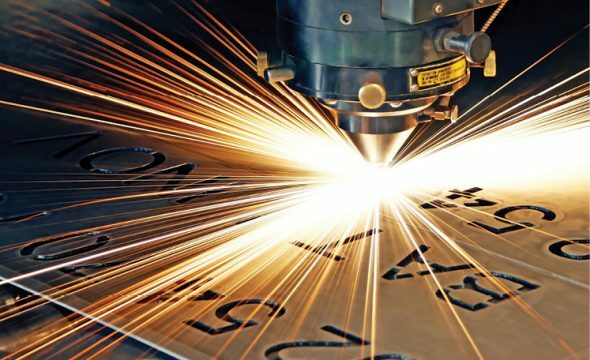 Nitracut Nitrogen Systems are on-site nitrogen gas generators custom-built to provide a continuous, reliable supply of Nitrogen Assist Gas for most laser cutting applications. The use of Nitrogen has benefits that extend across a wide variety of applications and industries. Nitrogen is a pure, inert gas and does not retain heat. A tyre that does not over-heat will react the way it was designed to and will be a better performing, safer tyre. Nitrogen extends tyre life by 20% or more. 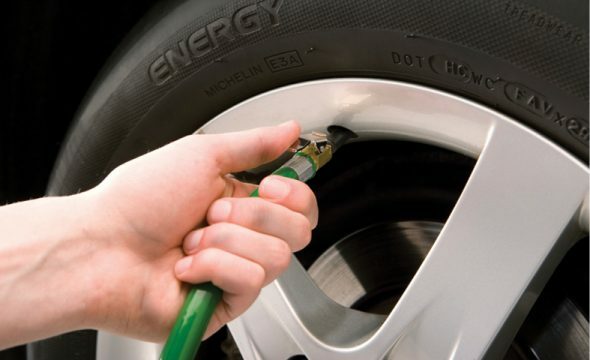 Tyres at the correct temperature and the proper pressure will ensure maximum tyre longevity.